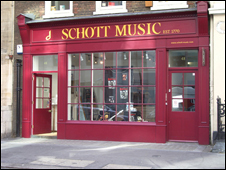 The Schott music shop in London generally keeps all our editions in stock. 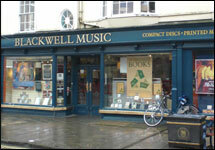 Blackwell's music shop in Oxford knows our catalogue particularly well. 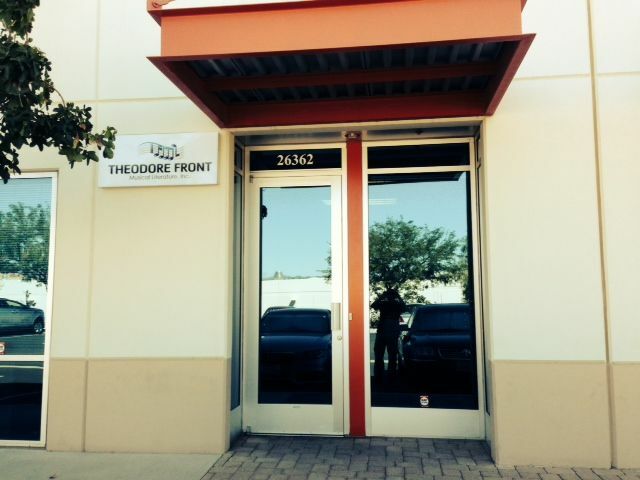 Theodore Front keeps the largest stock of our music in USA.